The increase in production capacity and consolidation of the regional market in a radius of 350 kilometers were the trademarks of Cal Trevo in the year 2014. Located in Simão Dias – SE, the company invested in the structure in order to ensure the provision and quality of its products, after a long process of expansion in the Northeast. Some of the actions were the inauguration of the mobile crushing plant and the expansion of the energy matrix of the plant, through the acquisition of firewood from Agribusiness company also belonging to the PH Group. 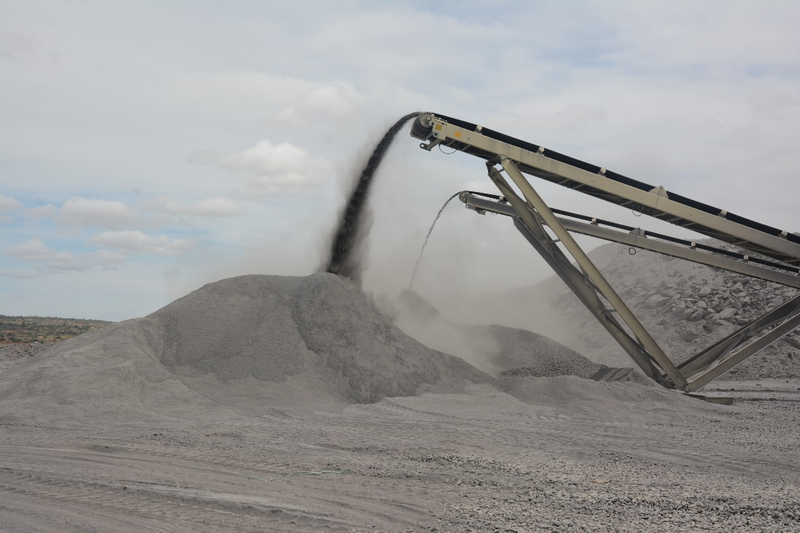 For next year, Cal Trevo has the objective of increasing the production of lime and aggregates, reaching 450,000 tons per year, which will meet civil construction markets, agribusiness and industries. Cal Trevo performs limestone extraction, manufacture and sale of quicklime and its derivatives, hydrated lime, agricultural lime and gravel. “Cal Trevo takes care of its relationships with the same attention that takes care of its products, pledging to maintain professional, respectful and transparent posture towards supply contracts,” adds the company’s manager, Paulo Vieira Moses Farias. Achieving results of excellence through a management system focused on quality of operations was what assured Cal Trevo receive the recertification of ISO 9001. The seal was received in October after an internal audit which ensured that all processes are supported by international quality standards.